Web design has become a very very competitive industry. 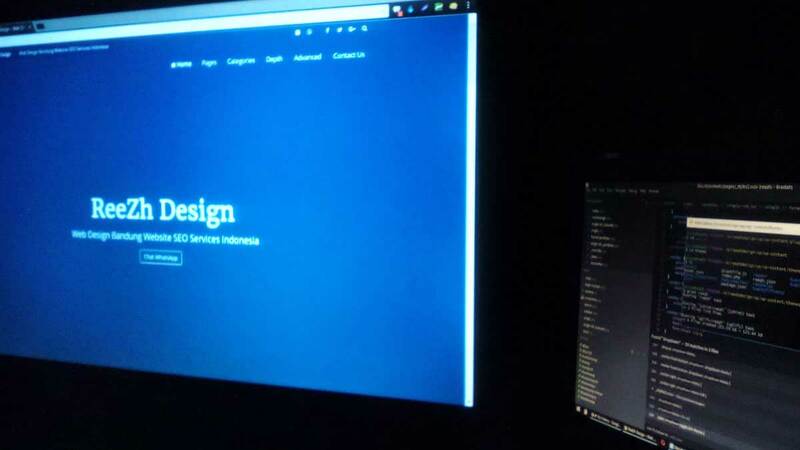 To create the best web design, you have to be absolutely spot-on. And to be spot, to be up to the mark, you need good inspiration. I’ve categorized these best web design examples, I’m sure this post will be very useful for you if you are a web designer. These websites are portfolio websites. This means that these websites basically exhibit the work of an artist. Usually, photographers, designers and showbiz industry professionals require such web designs. If you are designing anything for a photographer, actor/model or yourself (the web designer) you surely need a design that makes everyone go ‘wow’… you need the best web design. Here is a the inspiration for designing the best portfolio websites. These examples of web designs contain the web sites that on small to large scale businesses. They are not individual sized companies. Business websites or corporate websites are the ones that bring in the big bucks. A designer needs to be well aware of the designing design styles and techniques for creating the best web design when a business client comes your way. 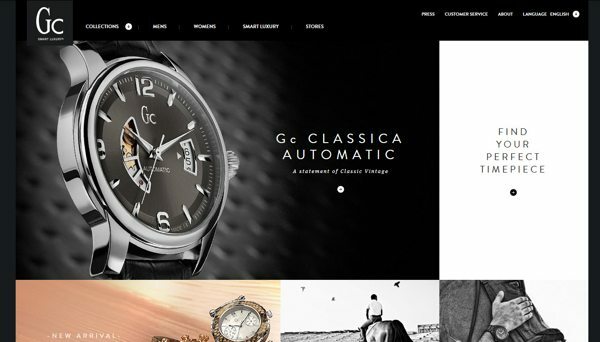 So these are the best web design examples of business and corporate websites. App websites or product websites are much similar to business websites, but the differences is that business websites information about many things, while app websites focus on one particular product. Such websites are a 21st century thing basically and they usually contain an online shopping section. To create the best web design for an app website, you need to know the styles of effective marketing. That is because app websites want to the designer to make a website that converts visitors into customers. This can only be done if the designer pays much attention to highlighting the product. Here is the inspiration for creating the best web designs for app websites. Even though I have distributed the web designs into three most common categories, there are some websites that do not fit in any of the criteria. Below you find those websites. Thank you for reading this post. At the end, I’d re-emphasize the things I always do. Please give your feedback. What posts would you like us to make? Any article? Any resource? Anything at all?? Only your feedback will guide us for improving our service. Even if you are not subscribing to Designzzz and you don’t know when will be the next time you visit us… please do comment. That’s a big favor for us.